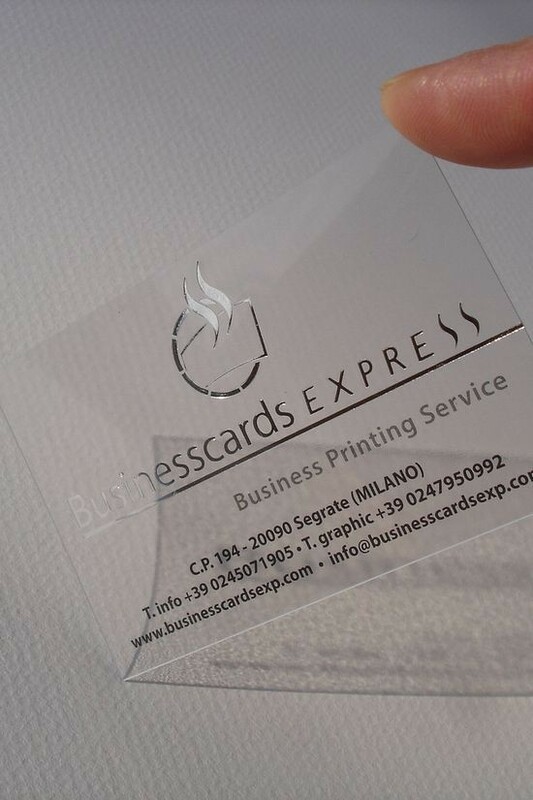 In this post, you will find our collection of 80 most creative and unique Transparent Business Cards for your inspiration. 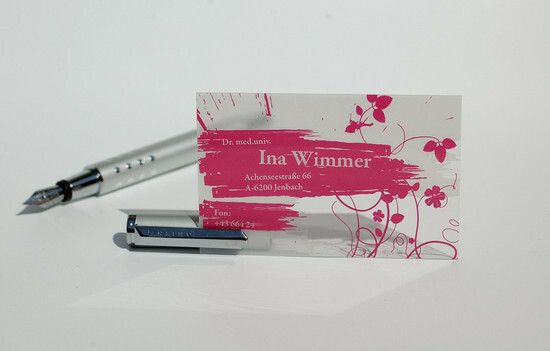 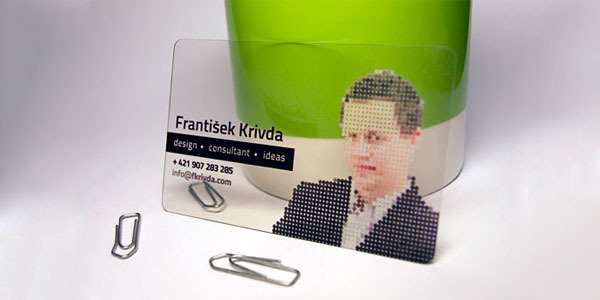 Check this out if you would like to be creative in designing your own business card. 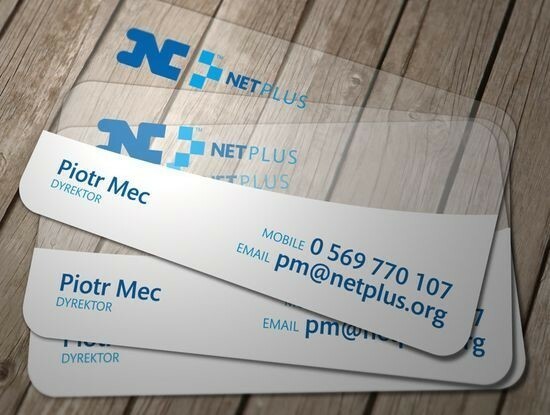 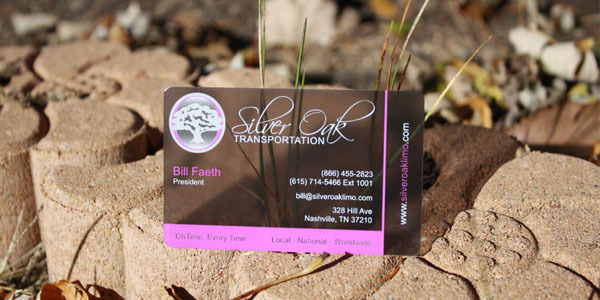 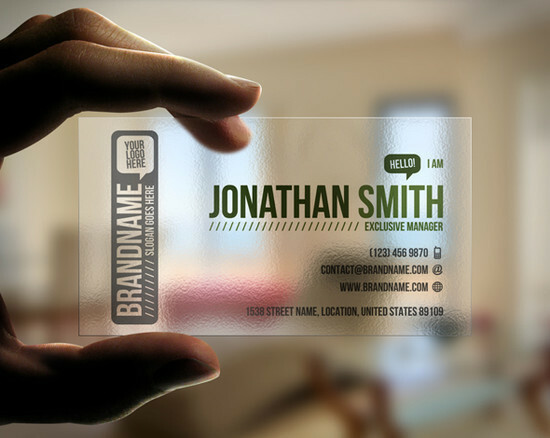 I’m sure you’ve noticed some transparent business cards before, this is because in the last few years transparent and waterproof business cards became a more popular promotional tool. 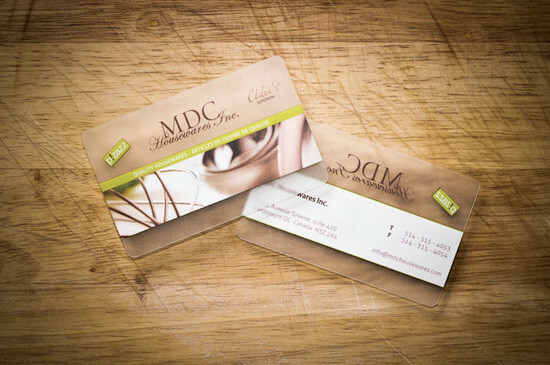 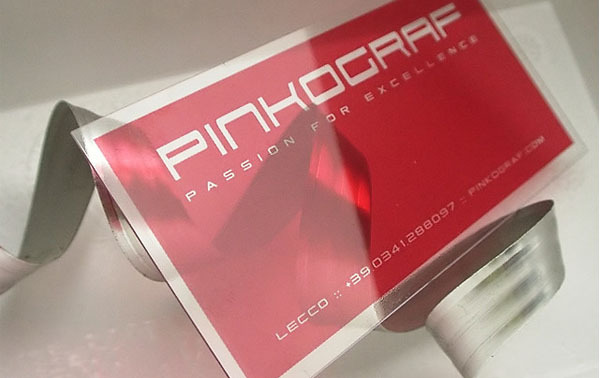 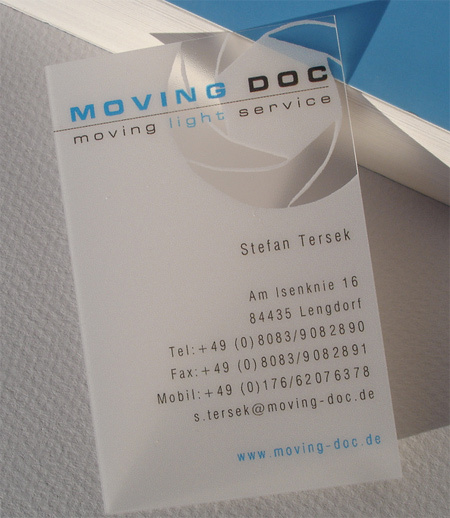 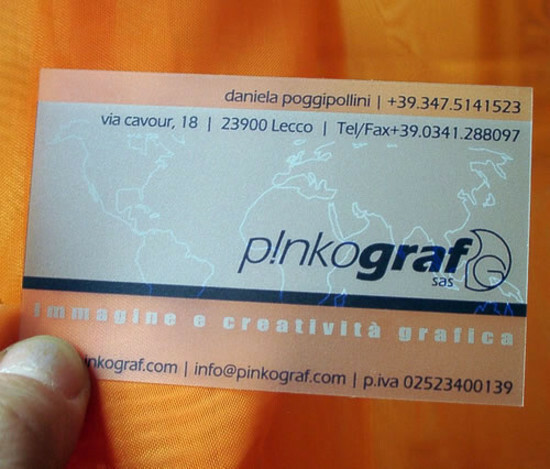 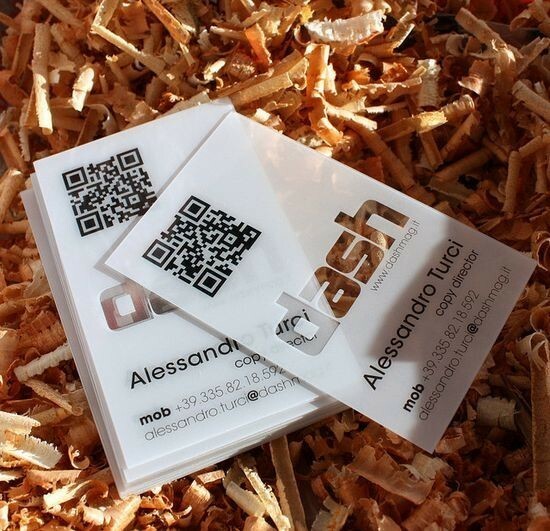 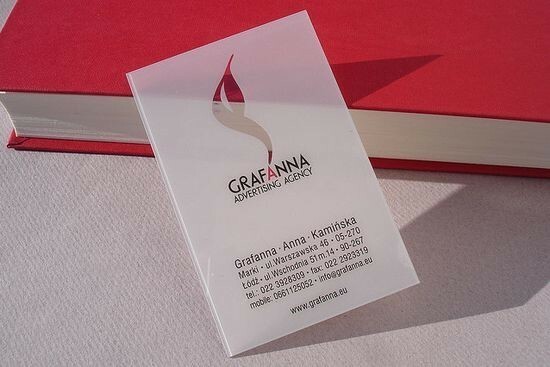 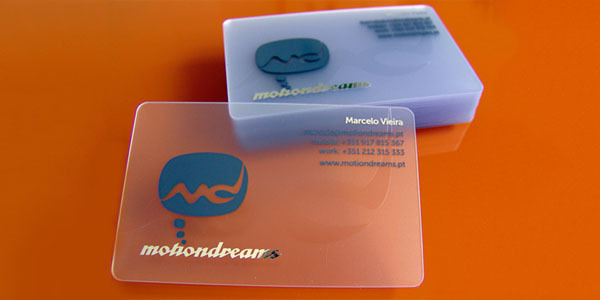 With the various uses that a business card offers, it is also necessary that the card should be presentable in terms of its physical design and style. 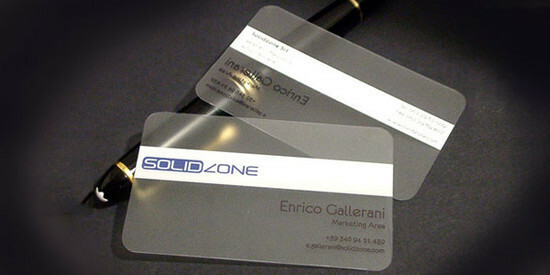 The reason is these kind of business cards are much more durable and of course leave a long lasting impression on your clients. 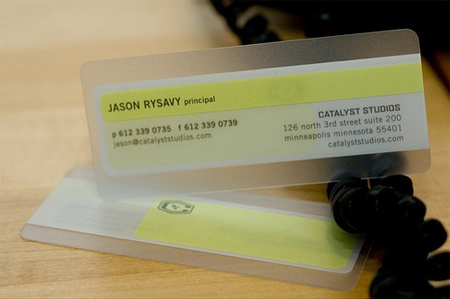 Transparent business cards are a modernization in an industry that attempts so hard to be prominent, and yet one way or another over many dozens of years, never appears to make any authentic progression. 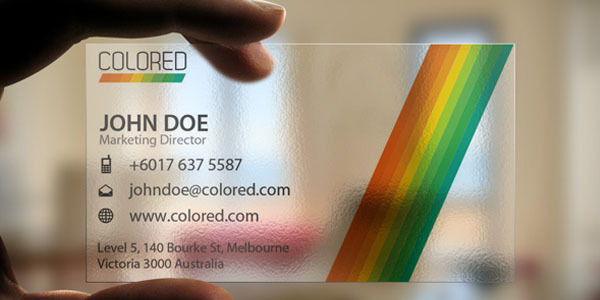 To be precise, business cards do not change year over year, but every now and then though, you see a really nice business card that stands out. 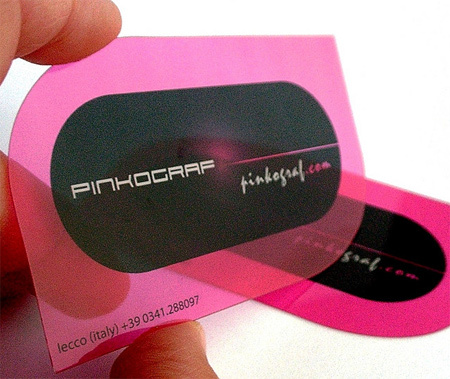 What makes them stand out is their approach which is totally different from regular traditional paper style business cards. 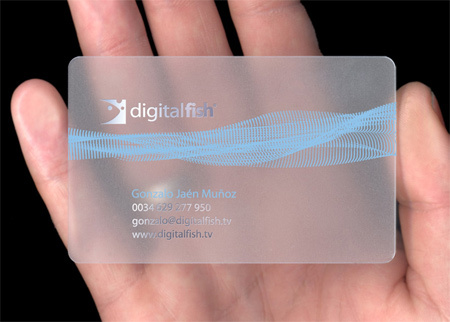 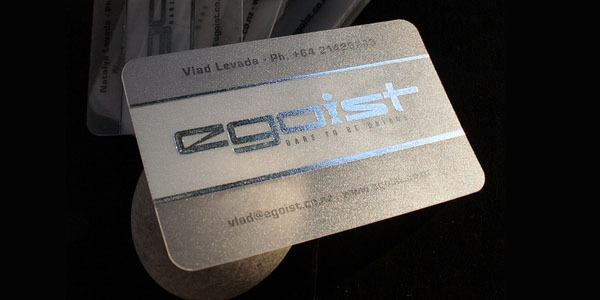 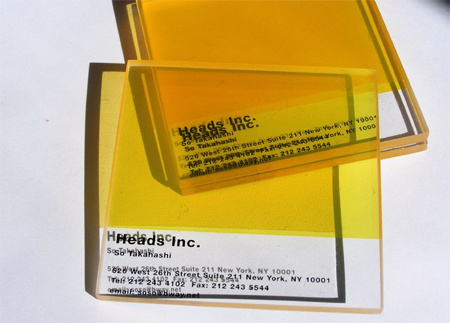 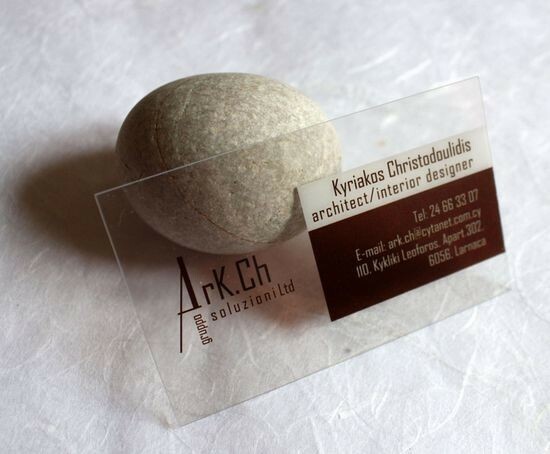 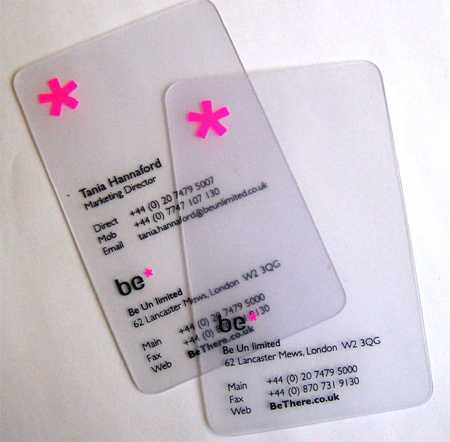 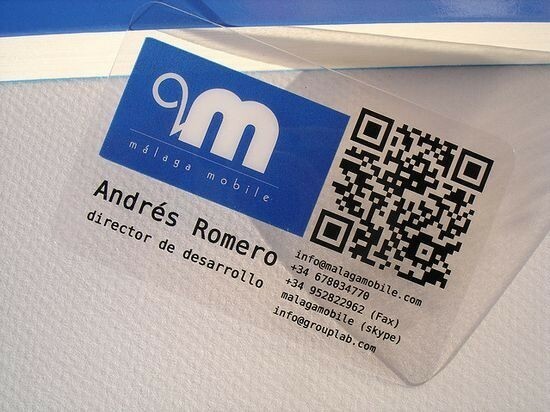 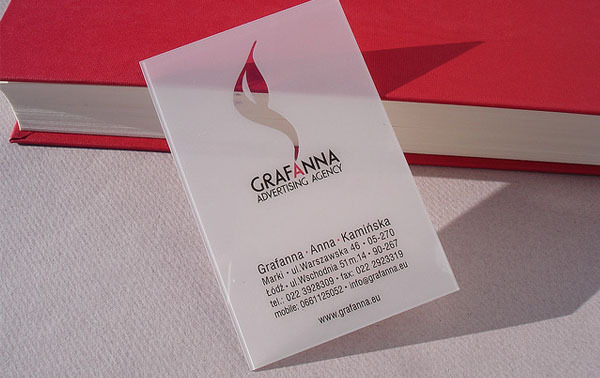 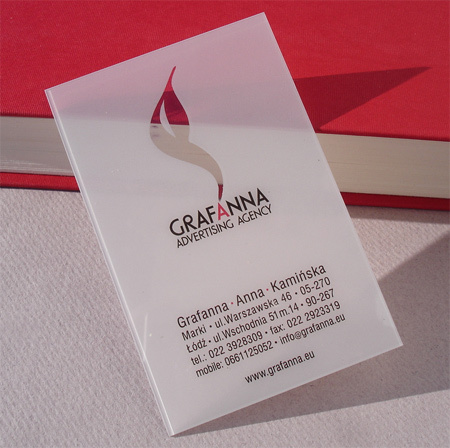 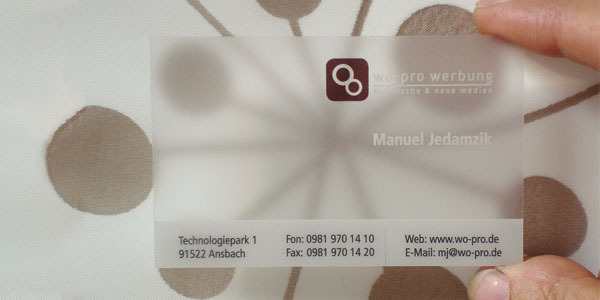 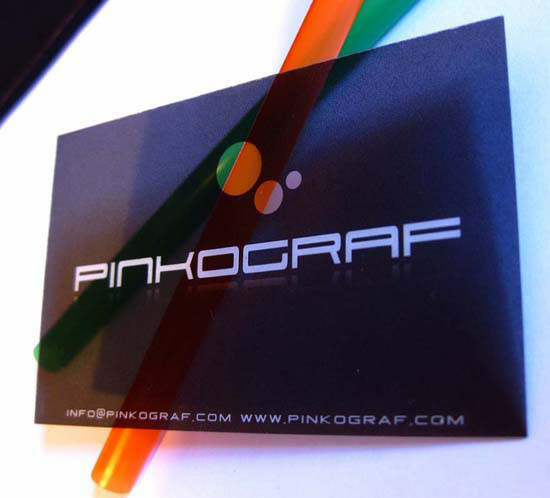 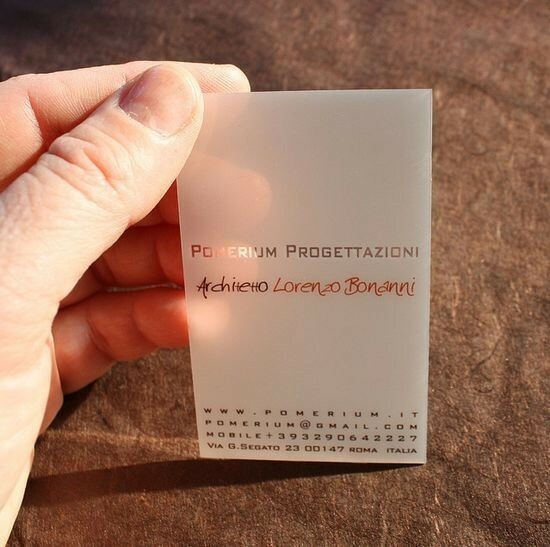 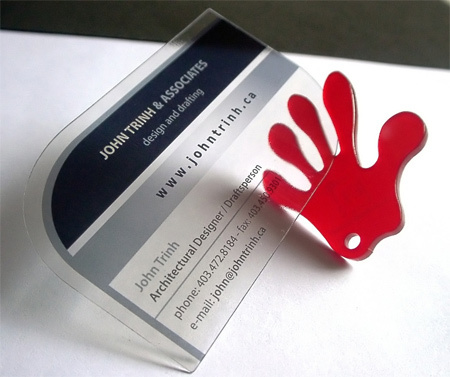 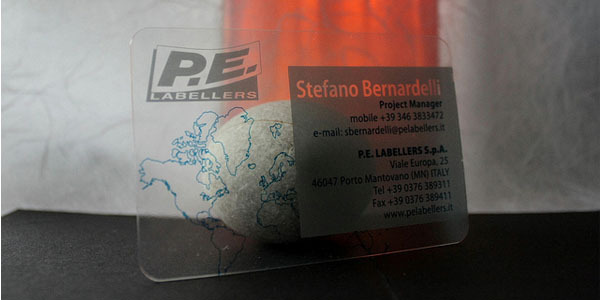 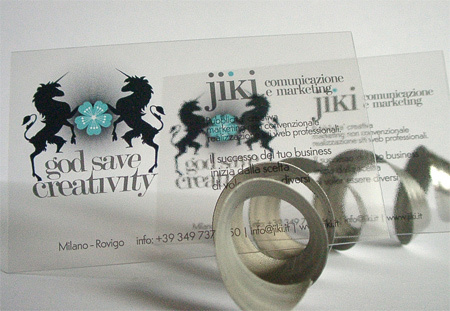 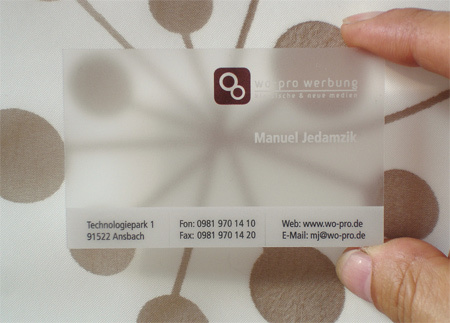 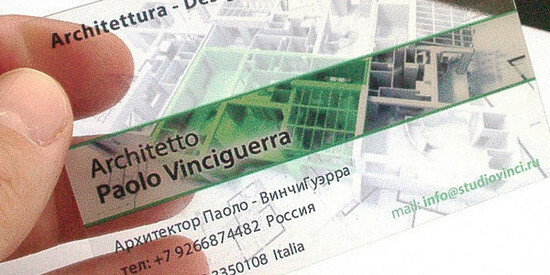 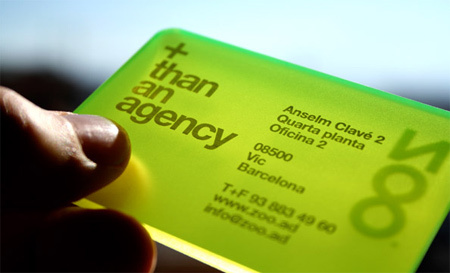 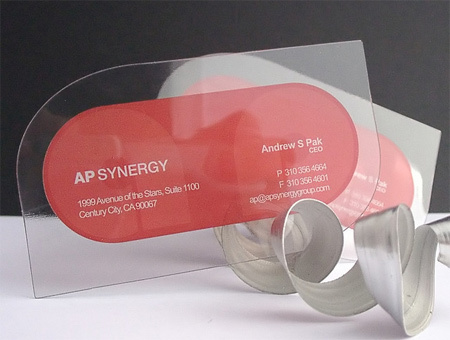 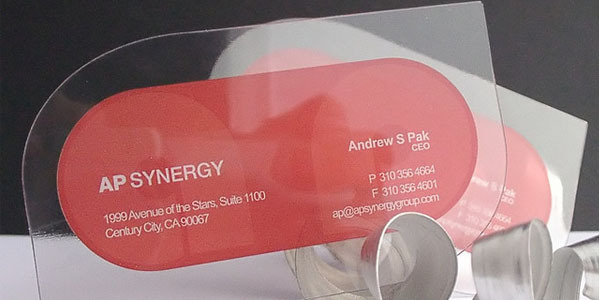 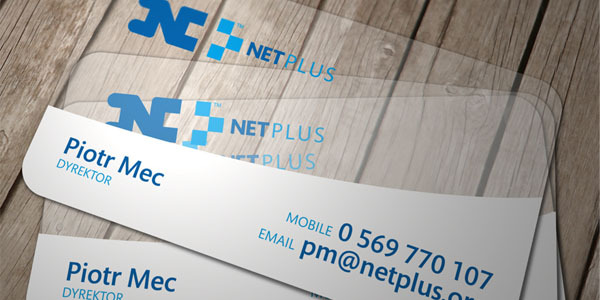 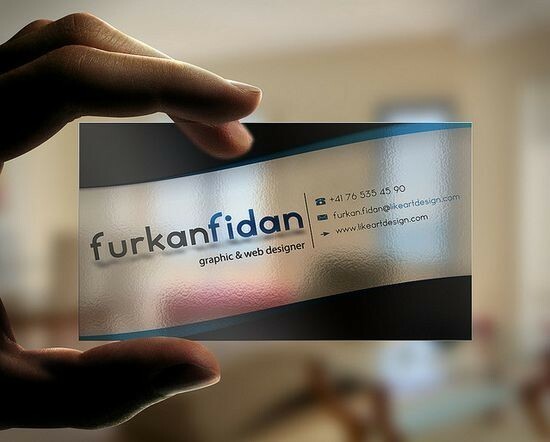 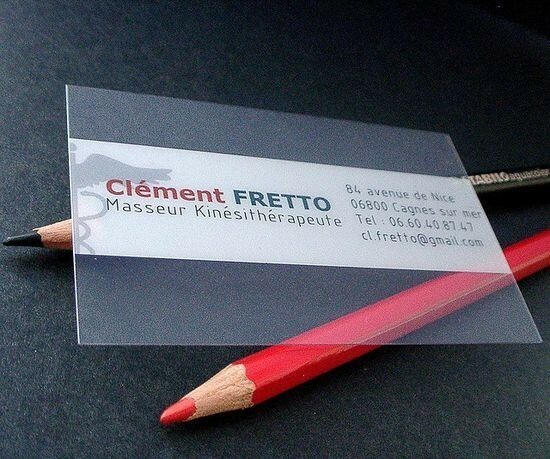 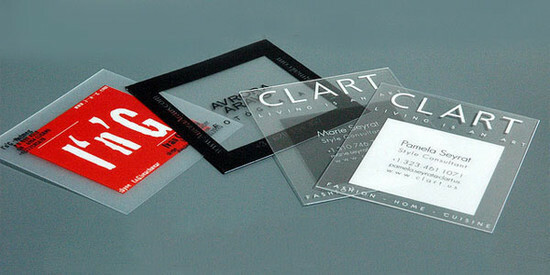 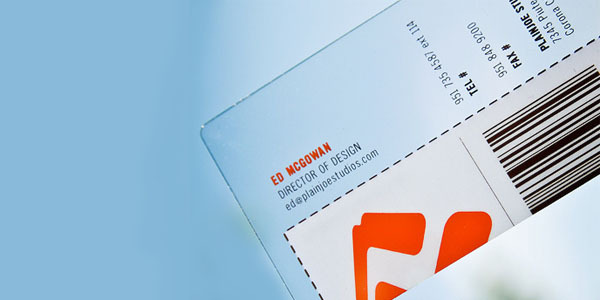 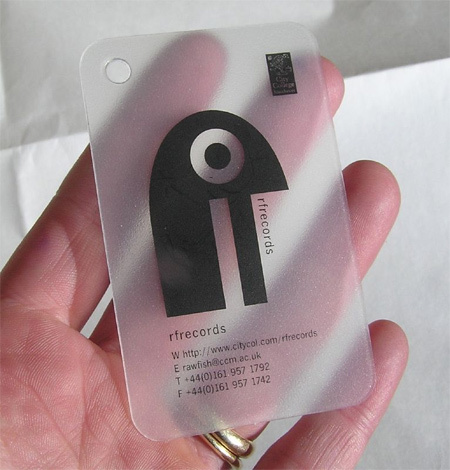 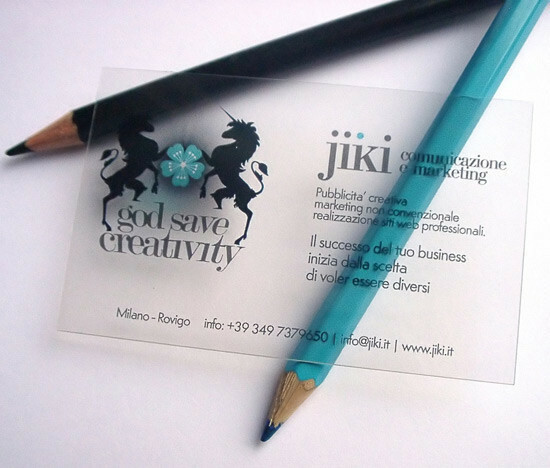 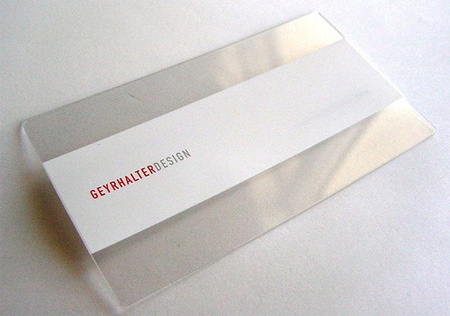 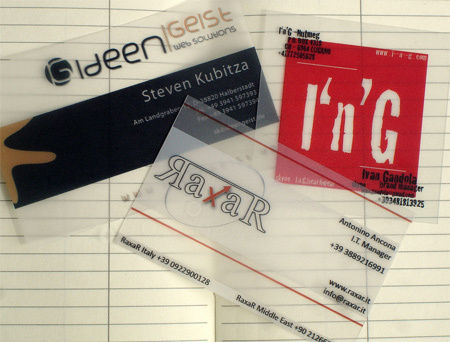 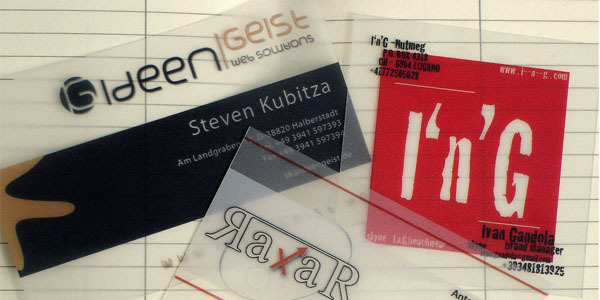 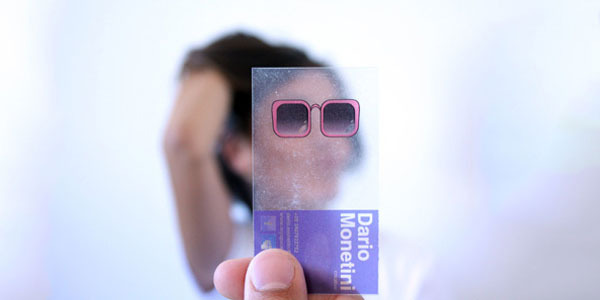 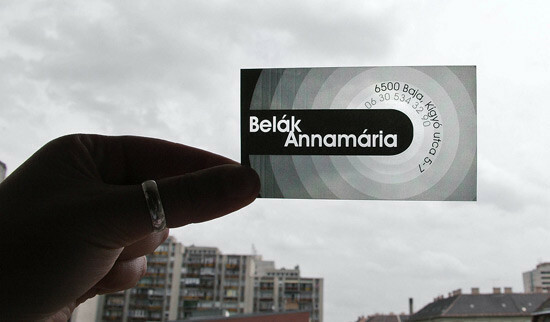 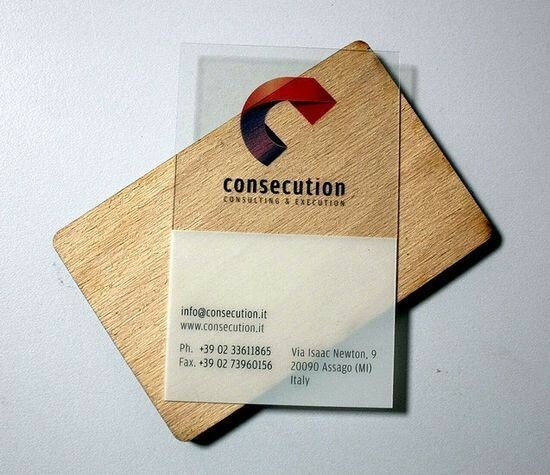 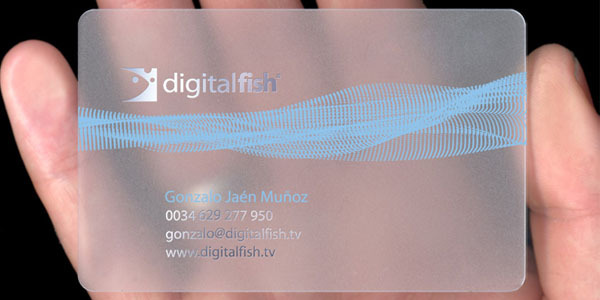 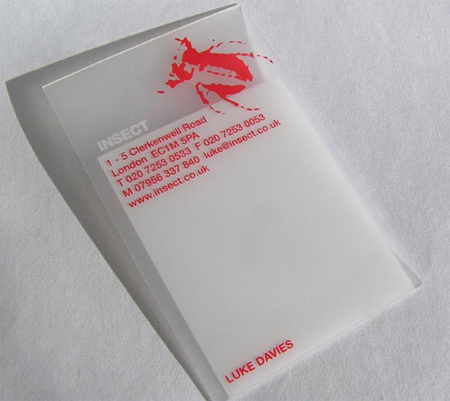 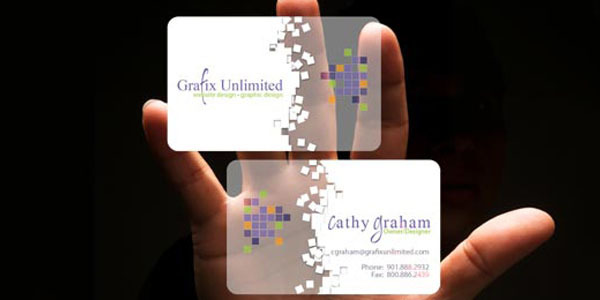 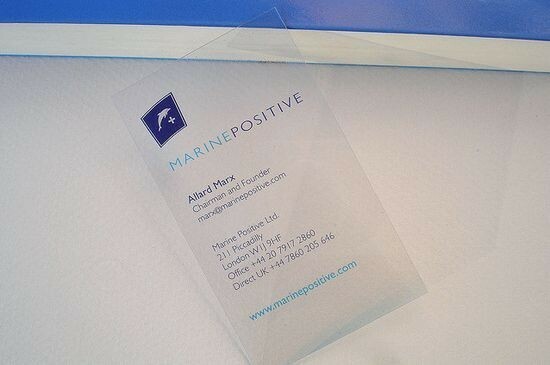 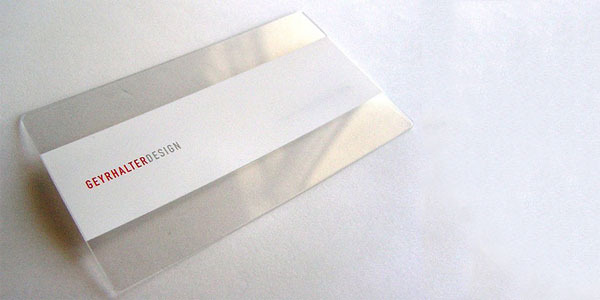 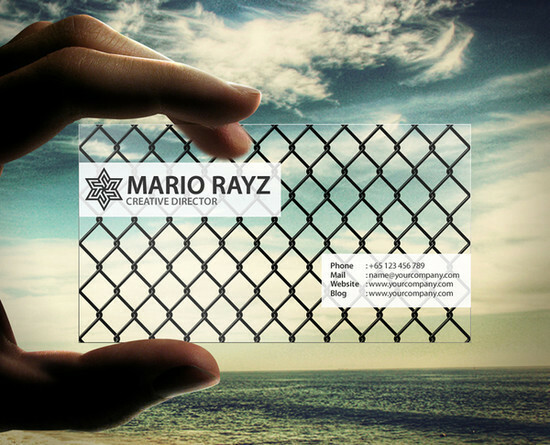 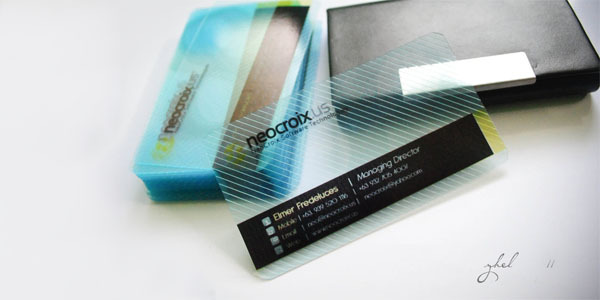 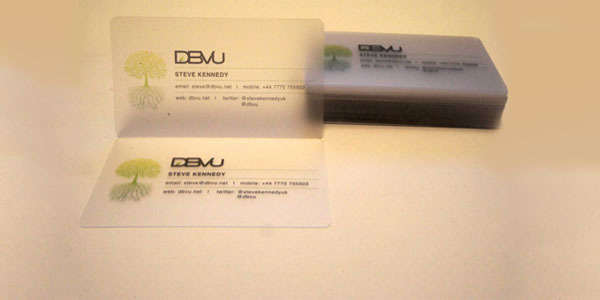 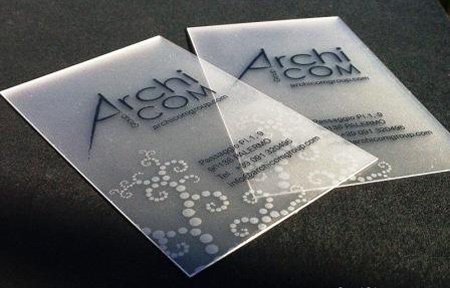 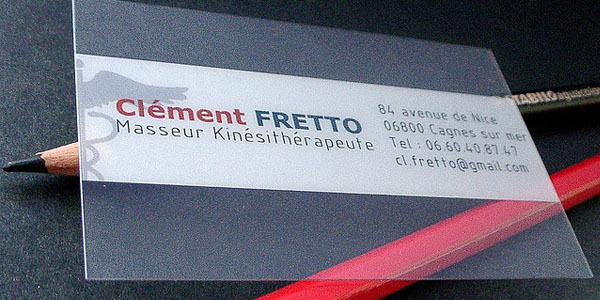 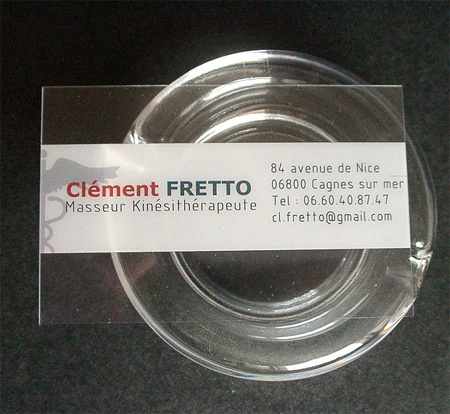 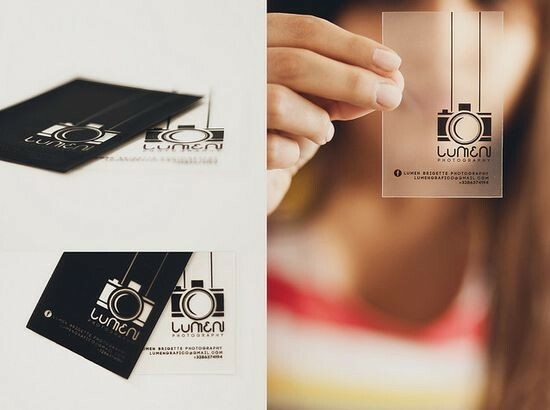 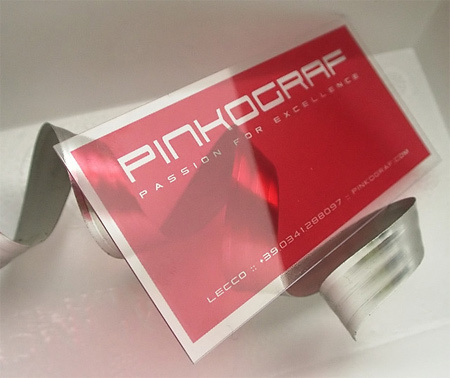 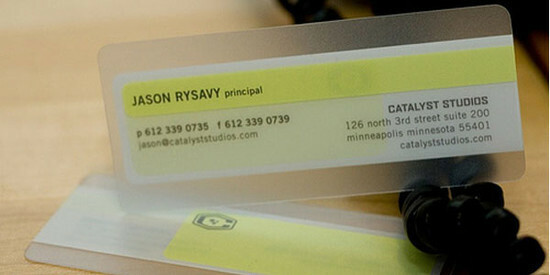 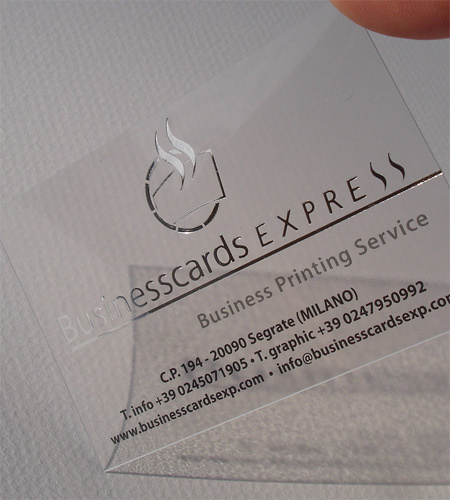 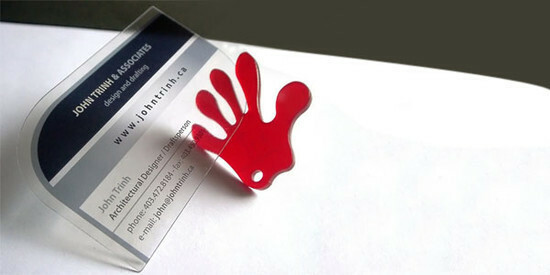 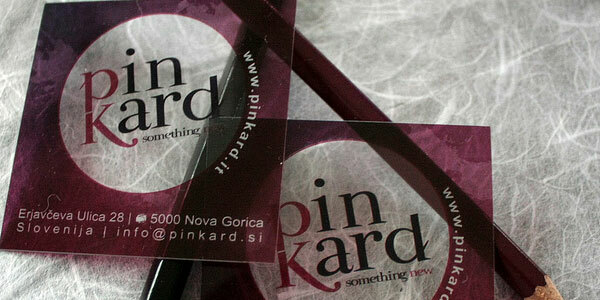 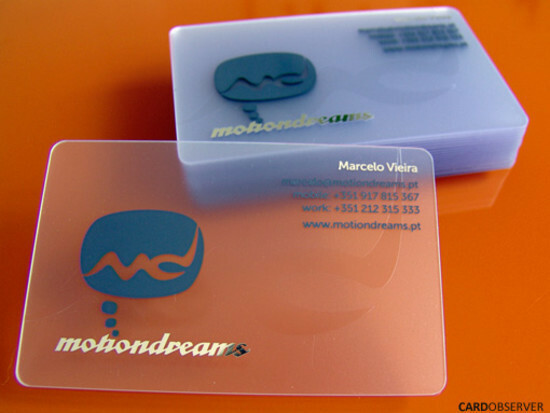 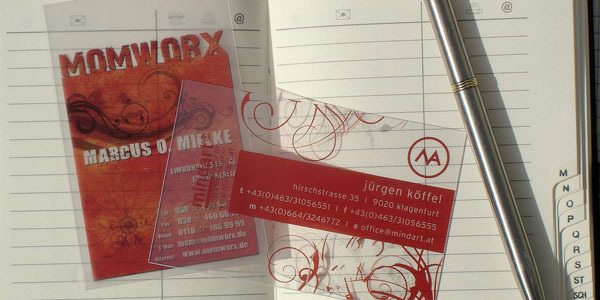 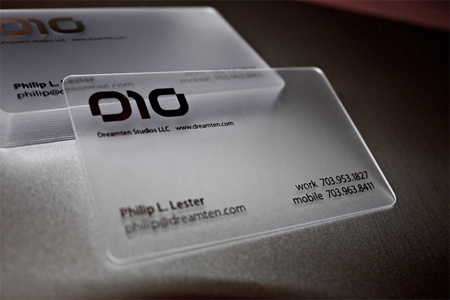 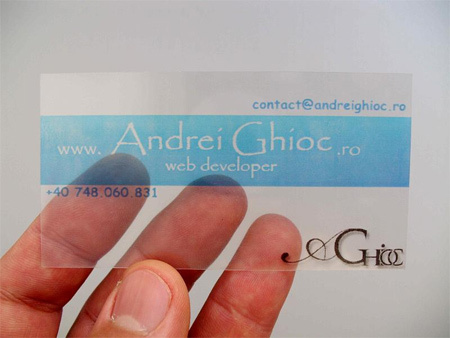 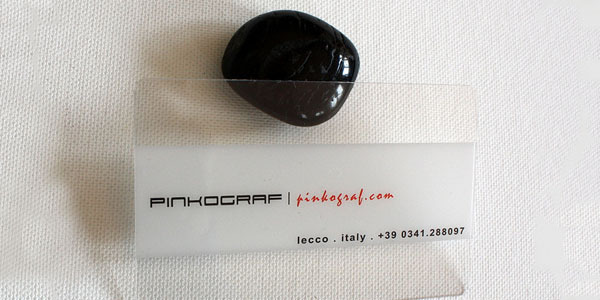 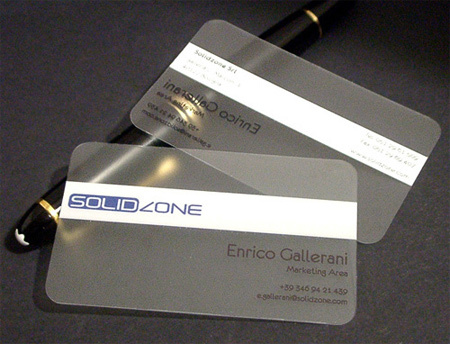 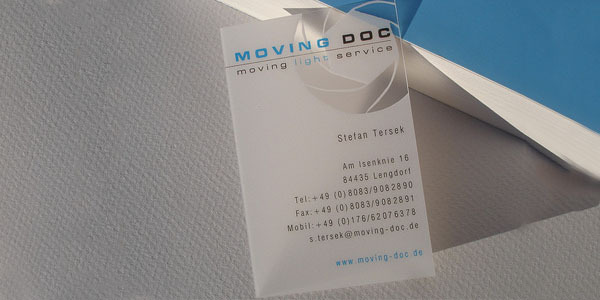 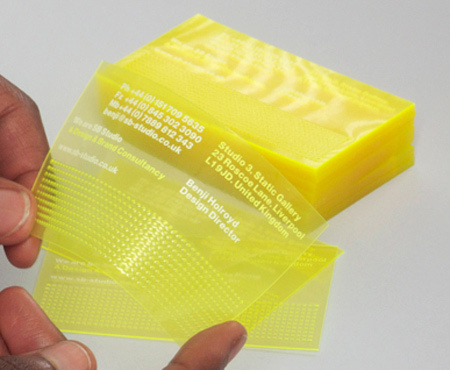 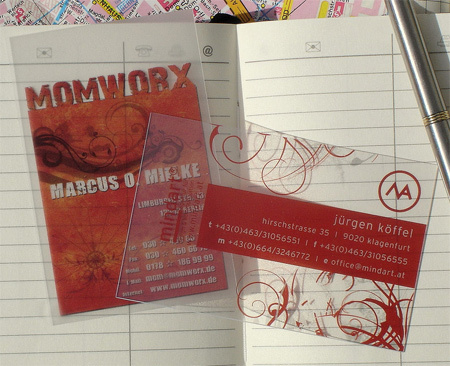 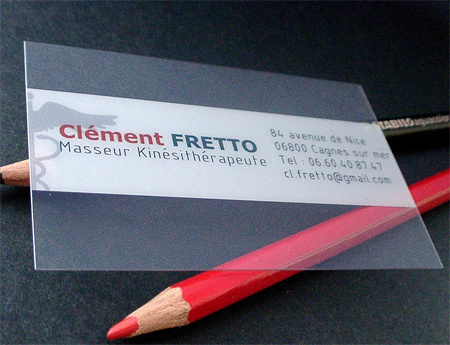 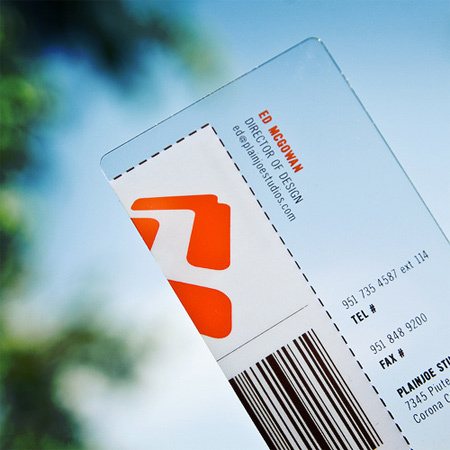 The improved version of a business card, the transparent business card is becoming the latest trends in advertising. 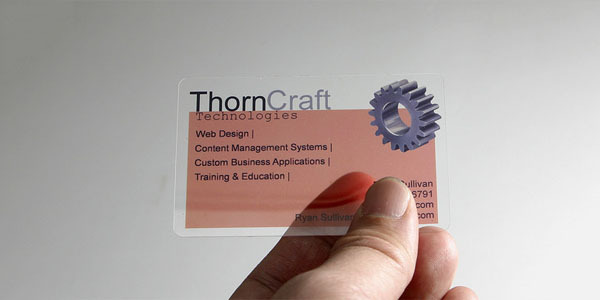 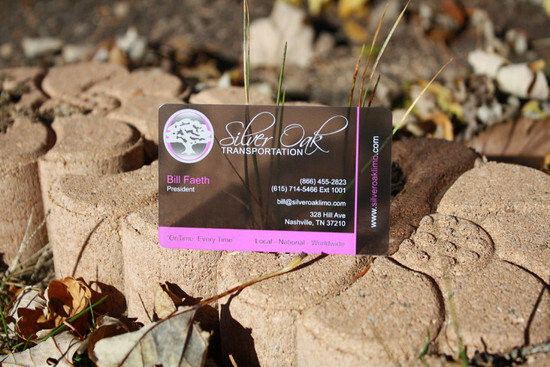 These cards are made of plastic so they are very durable and have much higher retention value than the standard business cards made of papers. 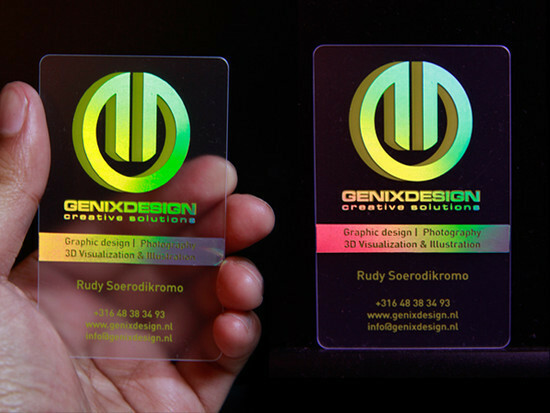 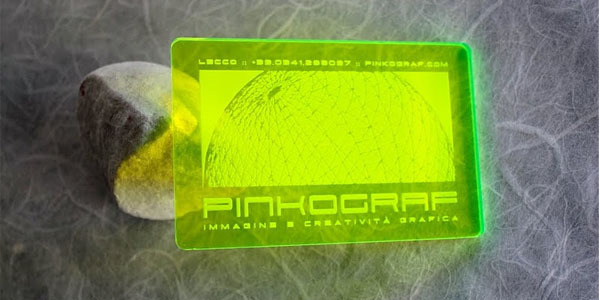 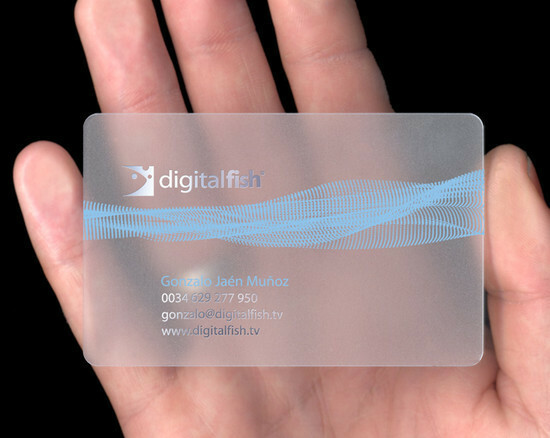 In this roundup we have collected some tremendous and out of this world transparent business cards for inspiration. 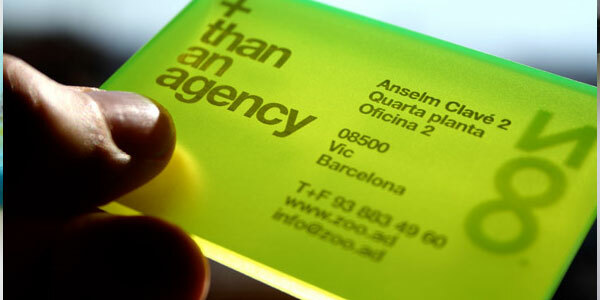 Be amazed! 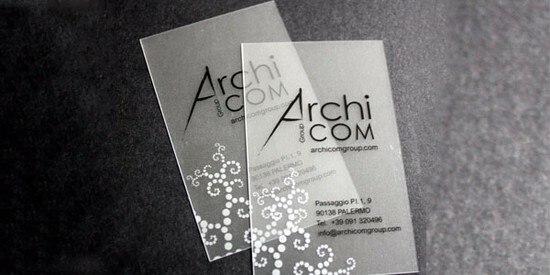 Feel free to share your opinion with us and let us know which one is your favorite!